Minimum income schemes in Malta, albeit providing reasonably well resources against absolute poverty, do not provide enough for a dignified standard of living. 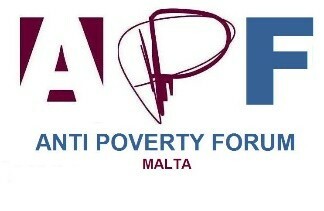 This has been concluded from a research study commissioned by Anti-Poverty Forum Malta. Speaking during the launch of the research findings, researcher Mr Leonid Mc Kay on behalf of Anti-Poverty Forum Malta (APF Malta), explained that the research investigated the adequacy, coverage and take-up of non-contributory benefits in Malta with a particular focus on the Social Assistance benefit. The underlying philosophy is that minimum income schemes should guarantee an income that is indispensable to live a life in dignity and to fully participate in society.